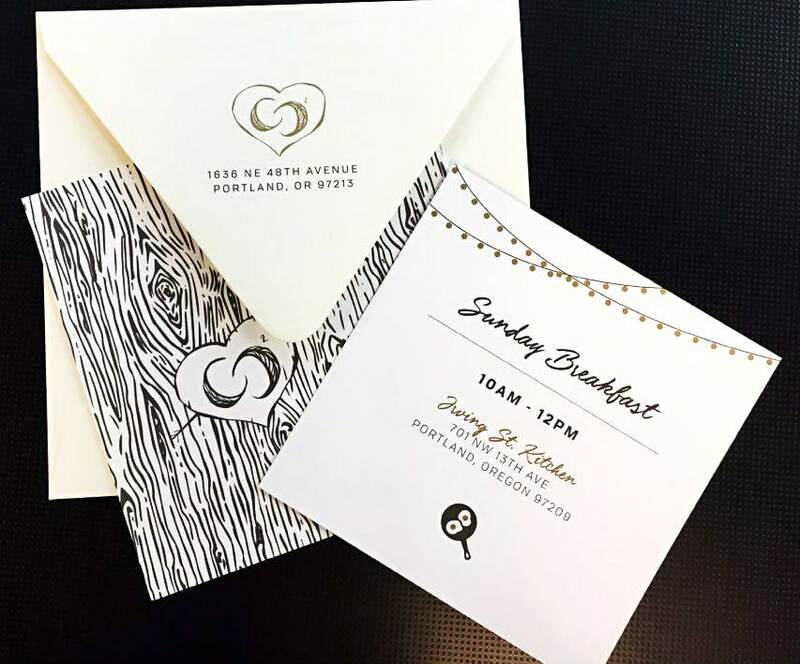 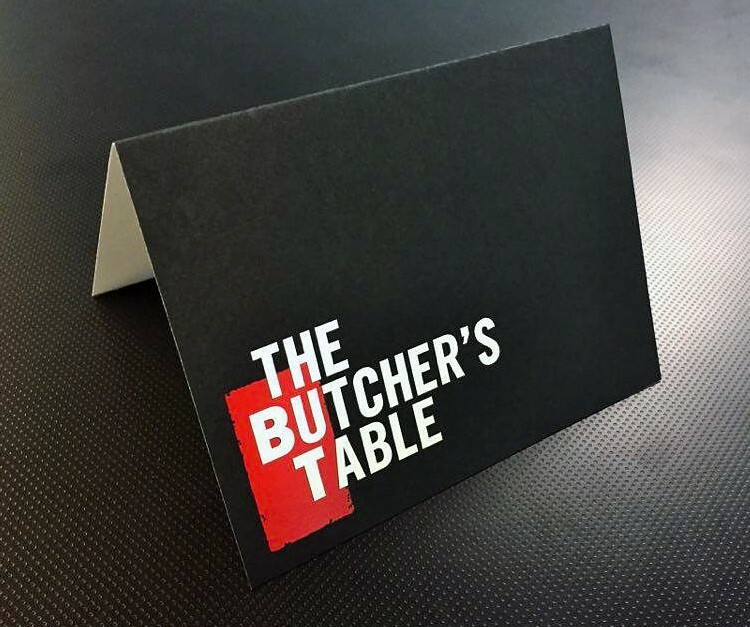 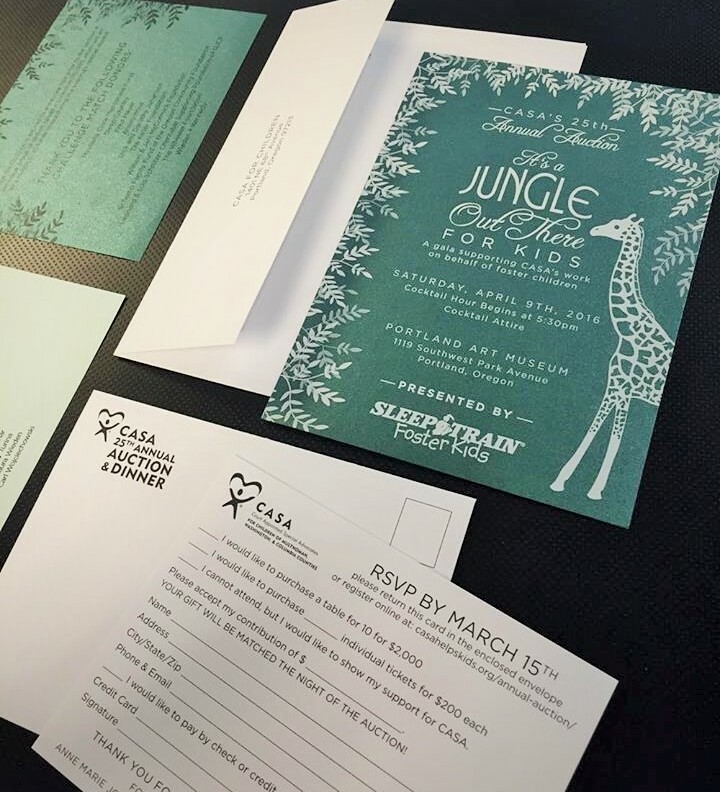 AnchorPointe Graphics makes it easy to print cards and invitations and we want to help your Beaverton, Hillsboro or Portland based event STAND OUT. 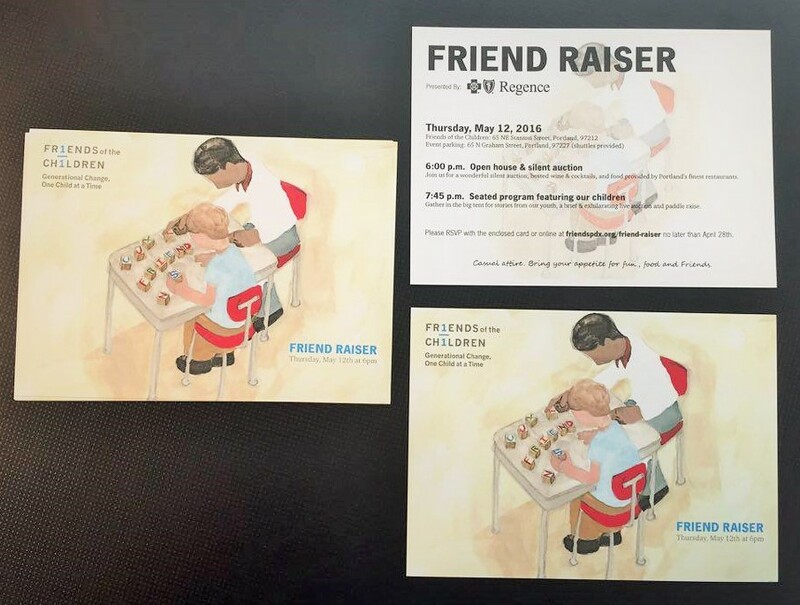 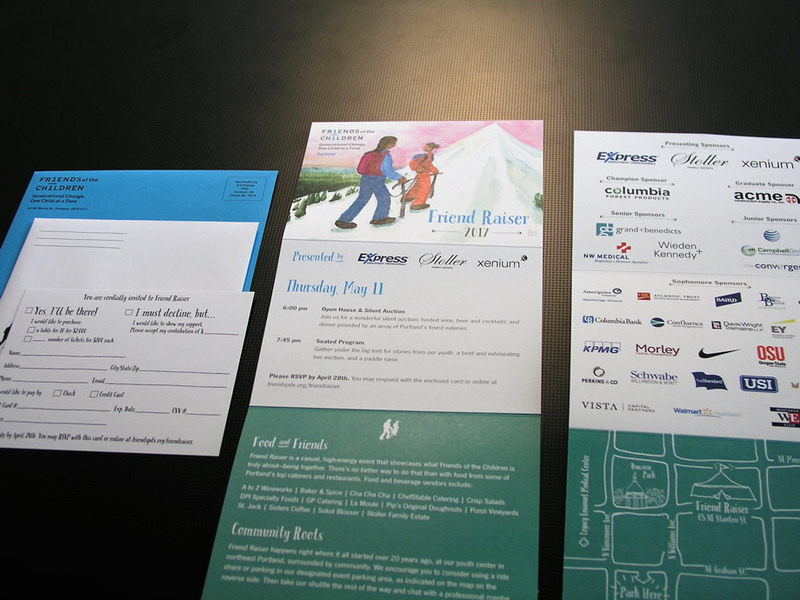 A specialty designed and printed invitation is kept longer and is often more valued than an email message. 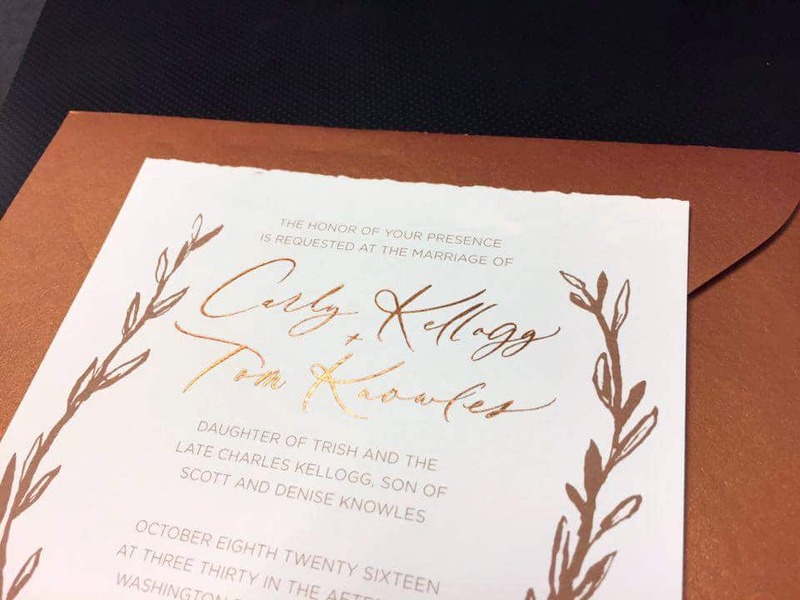 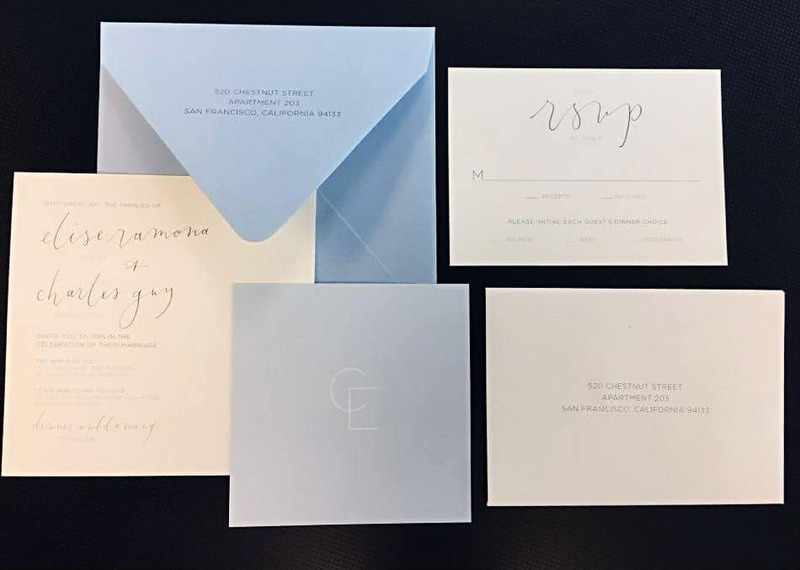 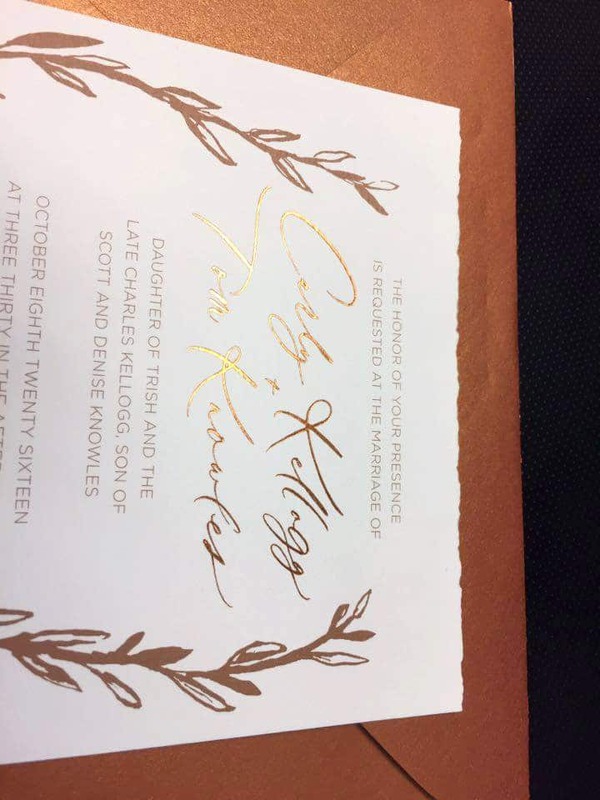 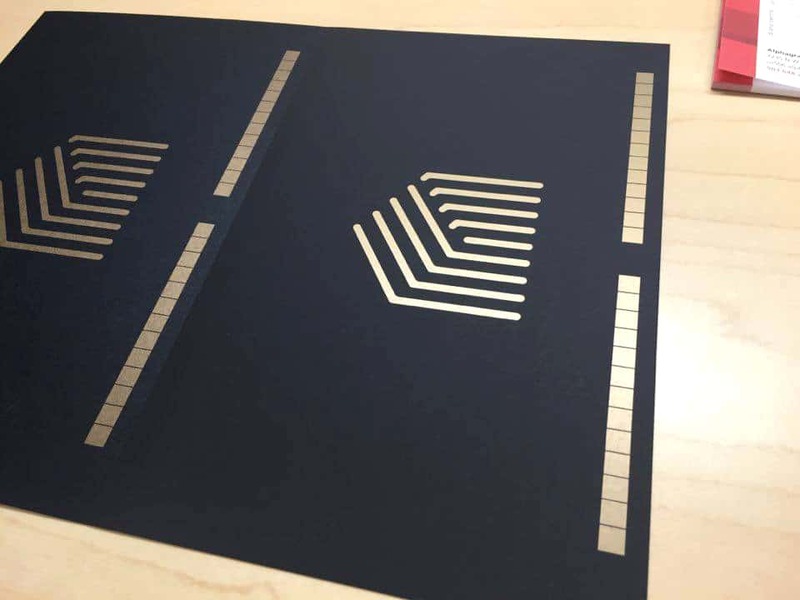 With a variety of “designer” papers, unique sizes, and special touches like metallic or white inks, how do you get the right look and feel for your cards and invitations? 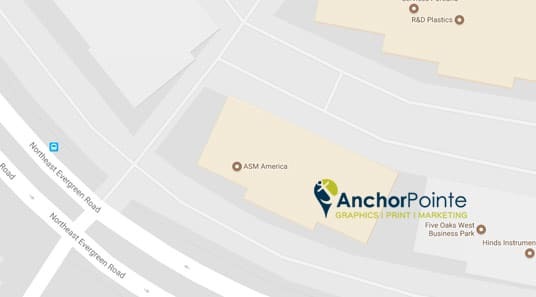 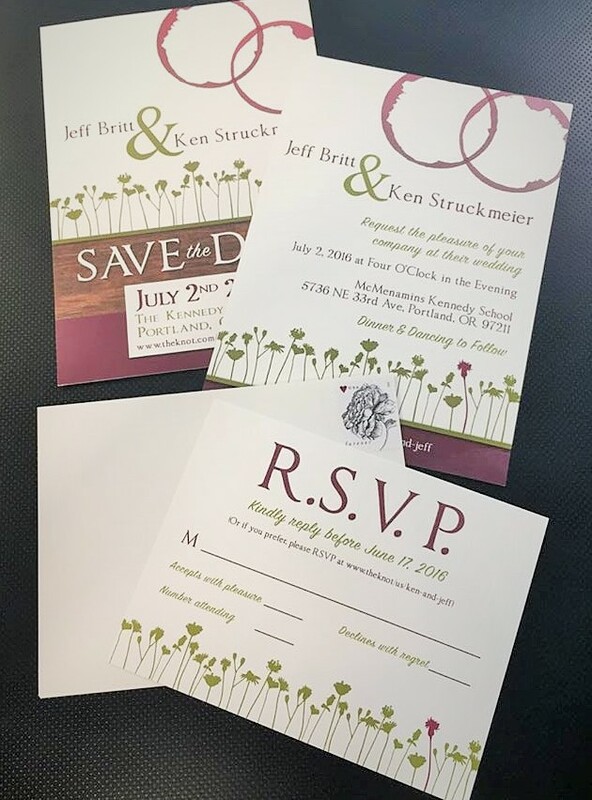 The project managers at AnchorPointe graphics can help design your invitations from scratch, including all the important information as well as eye catching designs. 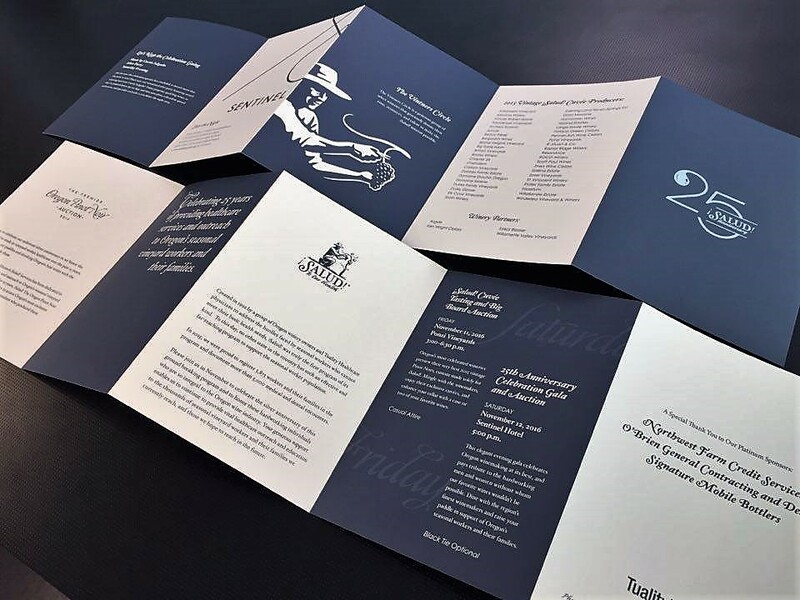 Or we can help polish your design so that your invitations have a professional impact with your customers and business relationships. 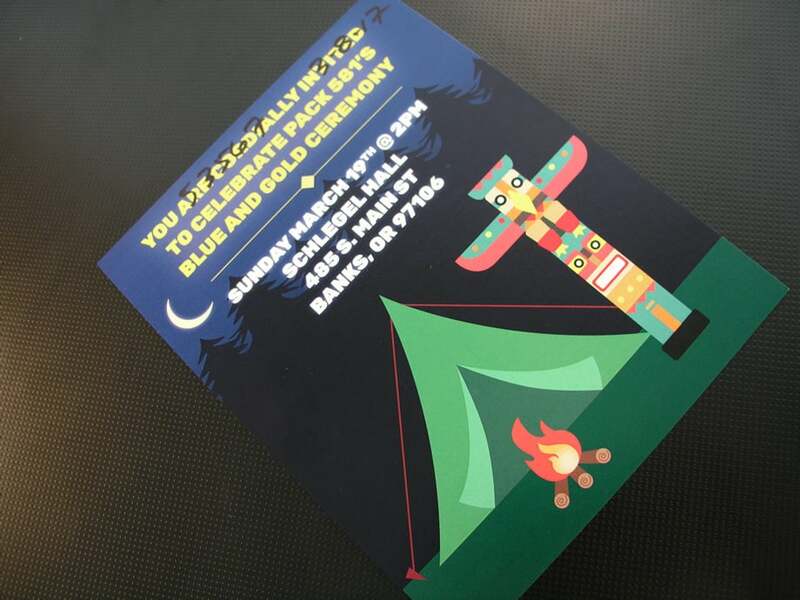 Give your big events the best start possible by impressing your invitees with a unique and well put together invitation. 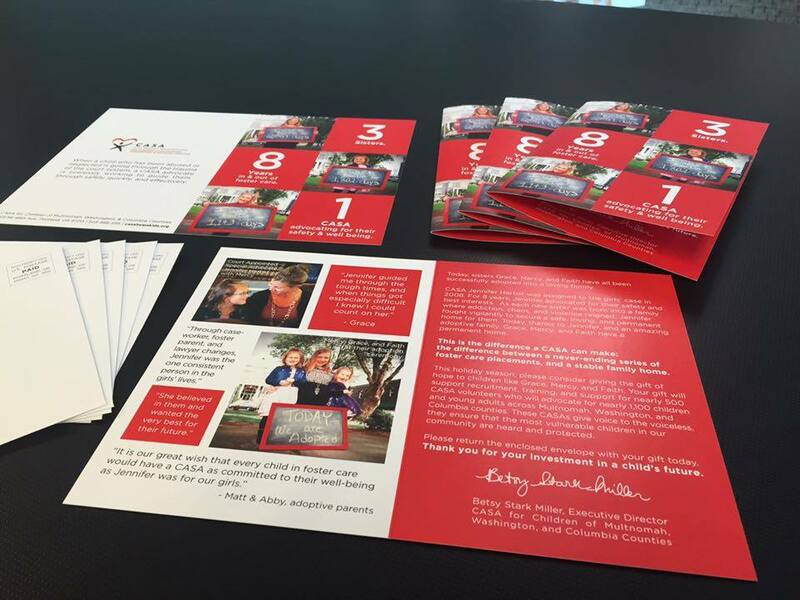 And, we can even offer mailing services so you don’t have to lift a finger!